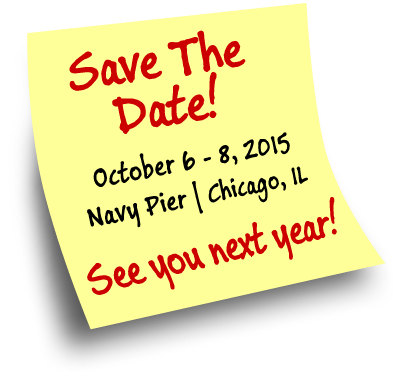 Let's celebrate 32 years of the Symposium during our grand opening of the exhibit floor and Symposium Party. Our annual raffle will take place and lots of other fun activities. 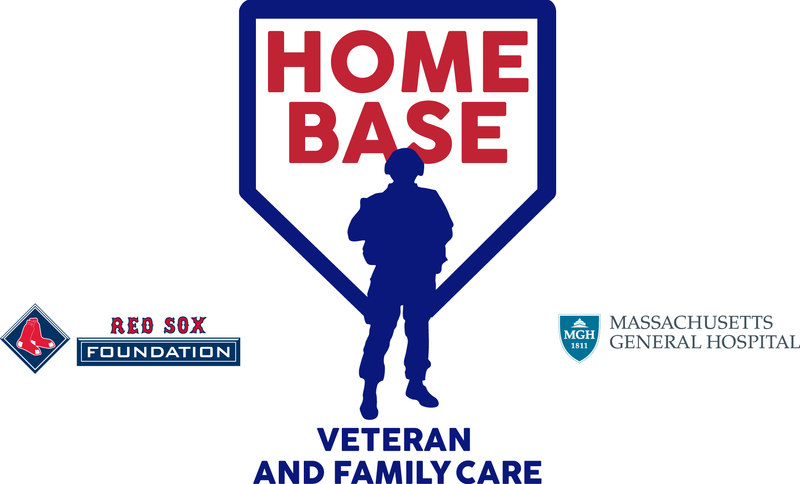 Home Base will be the beneficiary of this year's raffle. Drinks and appetizers will be offered. This is a great way to end your first day of the Symposium!